Any chance of seeing the alignment values from either of you at Chevron? If you can pm me the price, that would be good too. They showed me the numbers before and after but I didn't get a copy to bring home sorry. I just got an invoice also sorry, plus Bob Rawle looked at the car with regards the map. Even though he didn't do anything I imagine I was charged for his time. 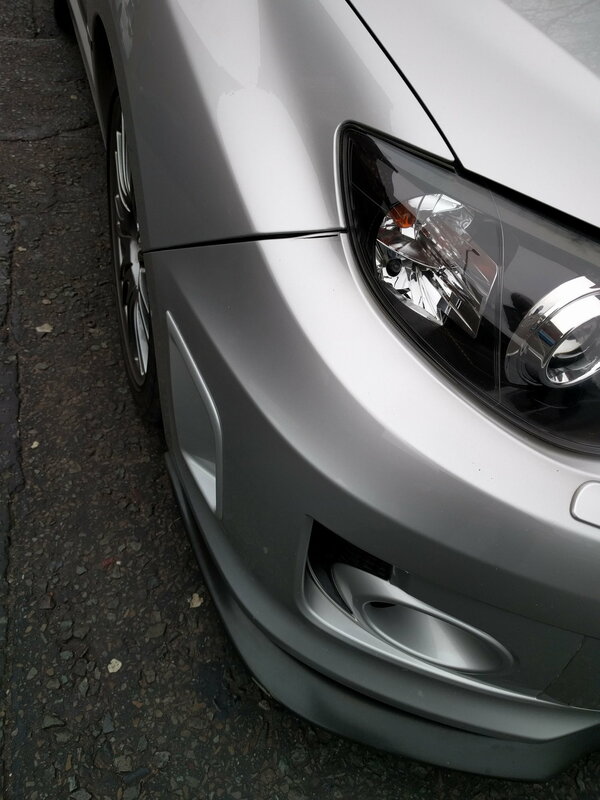 Had some camber bolts also and the bill was about £300 iirc. It was sourced & fitted for me by Chevron. Chevron also sourced and fitted the Hatch specific Walbro pump they recommended over the RCM one I had bought. They also prefer the K&N panel filter to the Cosworth one. I trust Simon 100% and followed his advice & don't regret it at all. Simon is a lovely guy. He was busy as hell when I collected my car getting ready for a Time Attack weekend at Brands but still showed me around his place and we had a good chat about cars in general. I was finding my car wouldn't get the miles to a tank I expected. With the help of Bob Rawle and Andy Clark of AC Speedtech it was clear I needed a new front Air/Fuel sensor. The Heater element/circuit usually fails. They seem to have a life span of about 7 years from previous experience/s. Ordered through ICP and it arrived the next day. Andy Clark fitted it and logged the car again and mentioned the Advance Multiplier was at 0.75 and he'd done plenty of runs that would usually bring it back 1....... Andy said it would probably just take a little more time & so did Bob. 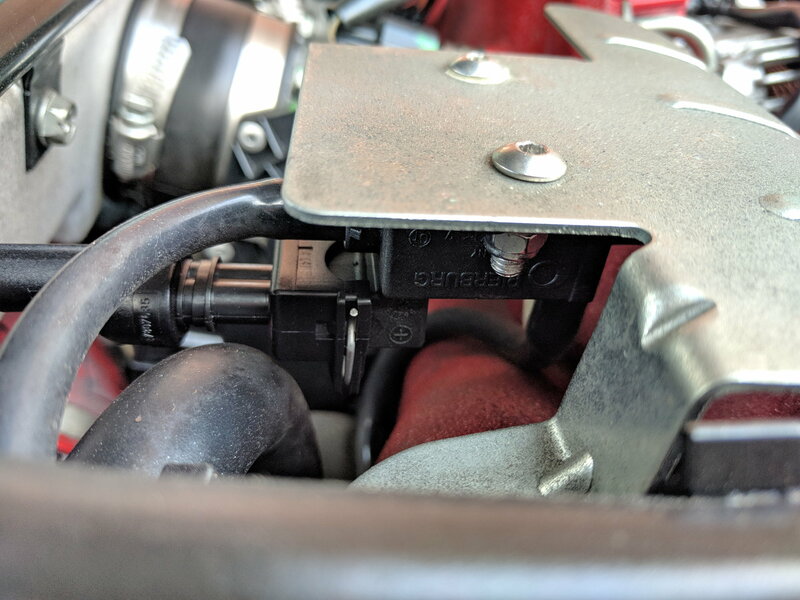 Andy and basically every GTR owner that I met in the AC Speedtech waiting room recommended the ECU Connect Ecutek bluetooth dongle. So I got one delivered. But couldn't get it to power up from the OBD port. Ecutek customer support was awesome, I got a message from Paul Blamire which made me feel really special . The issue was my OBD port, when plugged into another car it works spot on. So I powered it with a powerbank and was good. I'll get the OBD sorted soon. The ECU Connect app is really easy to use, I've only played with it a little but my advance multiplier was already at 1 and the log I sent to Bob was all good. Ecutek have sent Bob some beta updates so he can add more functionality and RaceRom goodies to the map/app. Like live adjustment of launch control, valet mode etc. Lets hope it's just an age thing, it would be peculiar if it went within a year or so. Most are over 7 years old when they arrive, so ripe for failure, like rubber suspension mounts and bushes perishing. On a brighter side, I'm enjoying your thread alot, great info and feedback for Jdm hatches. As Don said, they commonly last around 7 years. When they become lazy the ECU compensates. 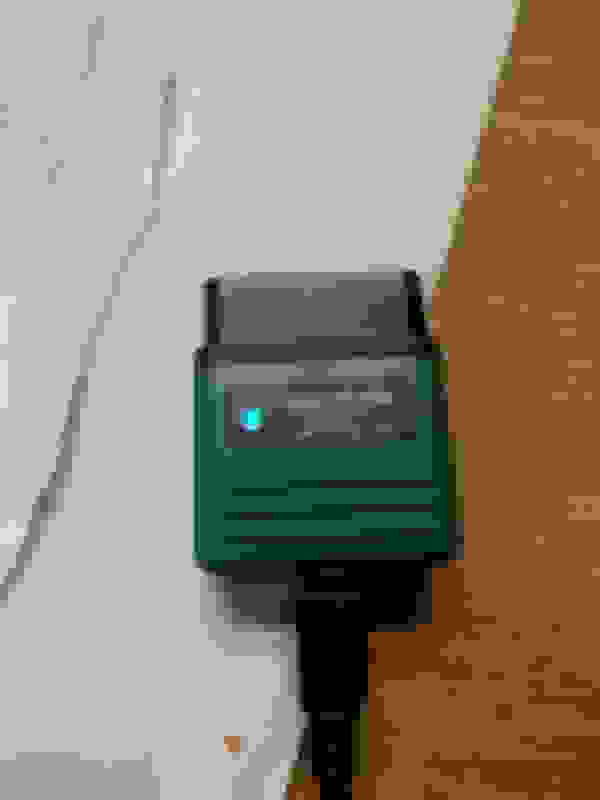 If you'd like I could send you the ECU Connect by post and you could do a log which might help diagnose the problems? Bob's map on mine drives awesome, seems to be giving a good MAF voltage/ using plenty of grams/s etc. Most importantly the Advance Multiplier is exactly where it needs to be. Bob's maps and customer service are excellent. 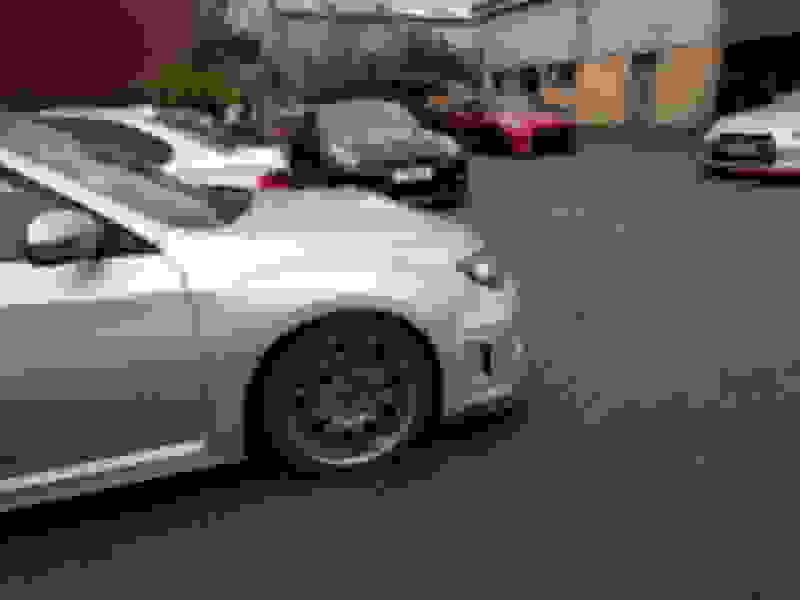 Ecutek again are awesome, with rapid replies from legends of the Subaru world. ECU Connect is very handy to check everything is A-OK.
Next plans for me is to save up some money and get some decent suspension from Chevron.The Cusco on now are letting the car down. 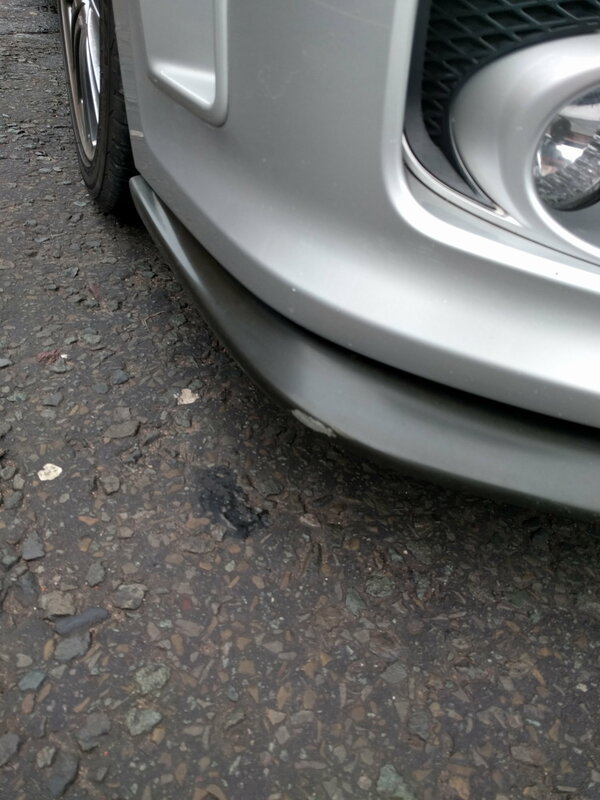 I had to park on an average kerb, but with the Cusco needing to be so low it scratched my splitter which resulted in a crack to the bumper Any higher and they're too close to the bump stops. With only 80mm total travel they're not very useful. 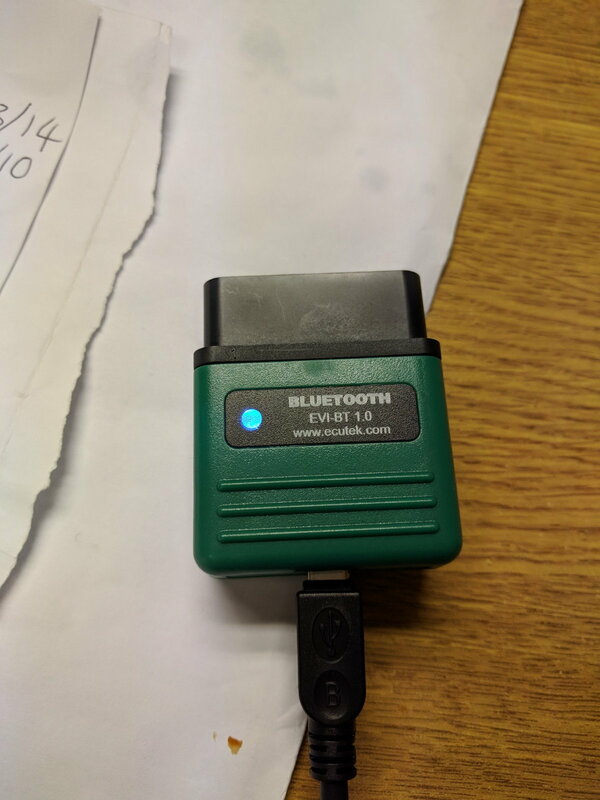 I like the sound of the ECU Connect Ecutek bluetooth dongle - where did you get yours from? Great thread. Do you have a link for the sensor? May aswell change mine when it gets serviced as a precaution. But always best, especially with your spec C, to give ICP your chassis no. to double confirm. I needed the front one. 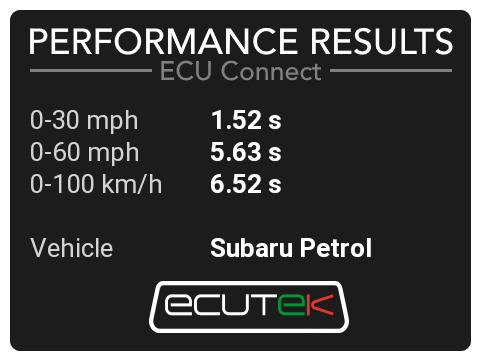 With the ECU Connect you can see how long it takes for the sensor to get going = if it needs changing. 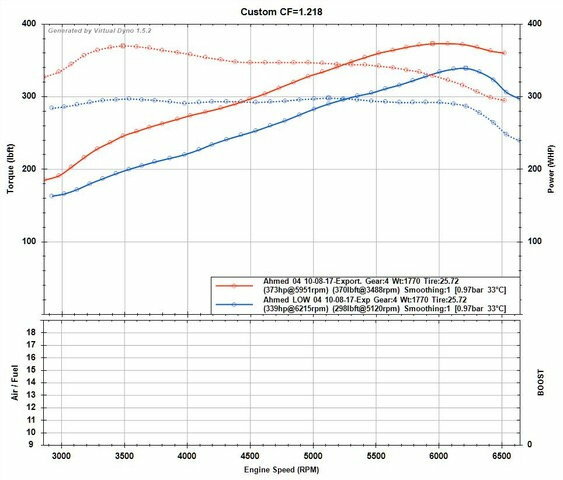 If was in your shoes I'd rather spend the money on the ECU Connect than the sensor. I'm sure it will still work for logging even though your OS mapped, but email/facebook message ecutek to confirm. Cheers buddy, will look into it. Nurburgring and Spa in May so everything needs to be tip top!! Thanks for the update, I really enjoy reading your thread and glad you got it sorted . Out of interest, is the front sensor different to the 2.5 model? For what it's worth, wideband sensors are sensitive to being knocked, as well. 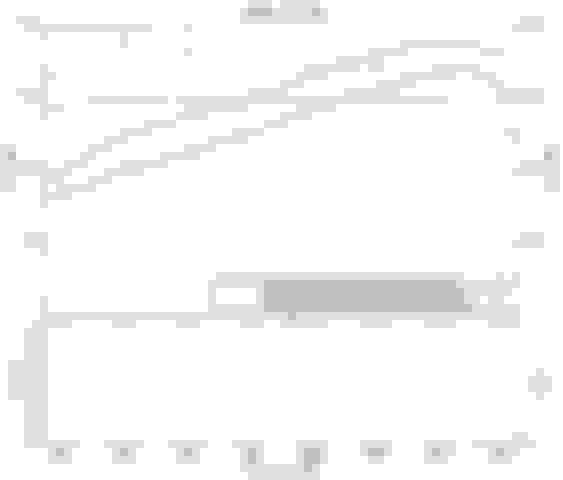 Last edited by Don Clark; 08 February 2018 at 08:10 PM. A change in downpipe and careless handling of it could be an additional potential reason it has failed. 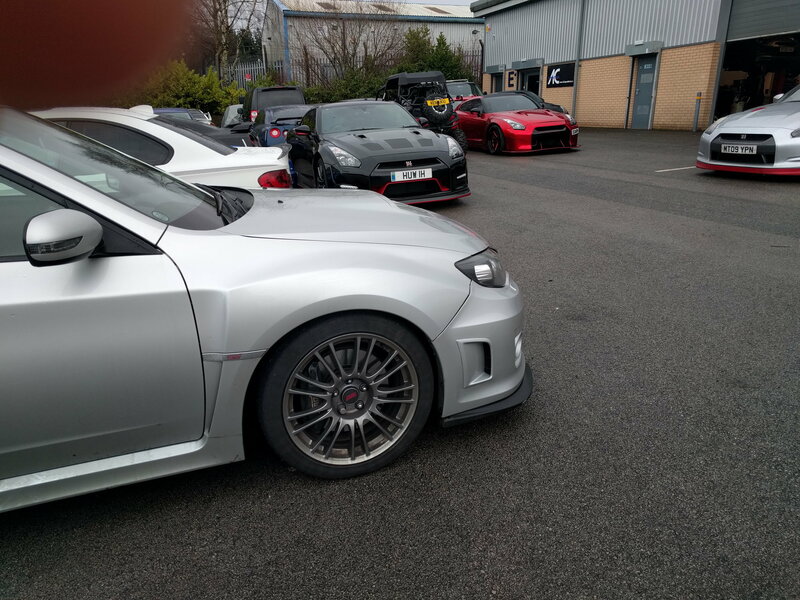 @Abbas, what suspension does Simon recommend for these cars? Let us know what was the issue with the OBD port. 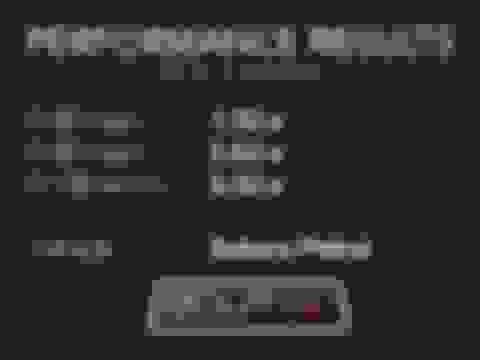 Last edited by fpan; 08 February 2018 at 09:16 PM. Mine was unhappy with a dongle plugged in; it went into limp until I removed it. I've not asked Simon yet Re: suspension. Hopefully bonesetter will have an update soon. Paul said it's a contact issue with the 12v power coming out of OBD. Quite common apparently. Thankfully I live very close to a fantastic auto electrician who will sort it no problem I'm sure.